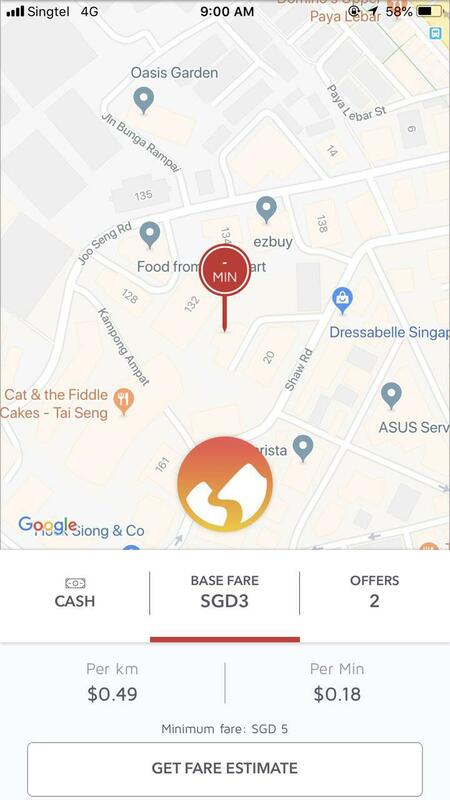 Battle Of The Singapore Ride-Hailing Apps: Which One Is The Cheapest? 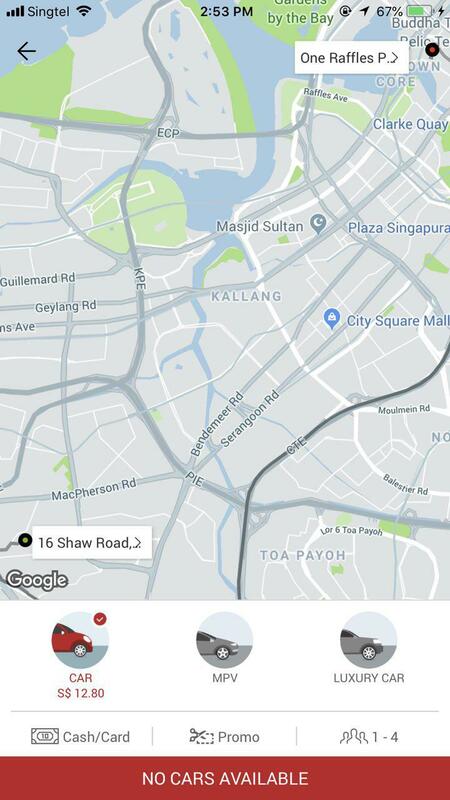 Since Grab’s acquisition of Uber in March this year, the ride-sharing company became the only option we had when we needed an on-demand car ride to our destination. But since the announcement, Indonesia’s Go-Jek and India’s Jugnoo both made known their plans to enter the Singapore market by the third quarter of 2018. A number of homegrown ride-hailing companies have also sprouted up. Ryde was one of the first to launch their private-hire car service, followed by MVL (Mass Vehicle Ledger) who has recently released their ride-hailing app, TADA, then Filo in May, and Kardi officially launched last week. 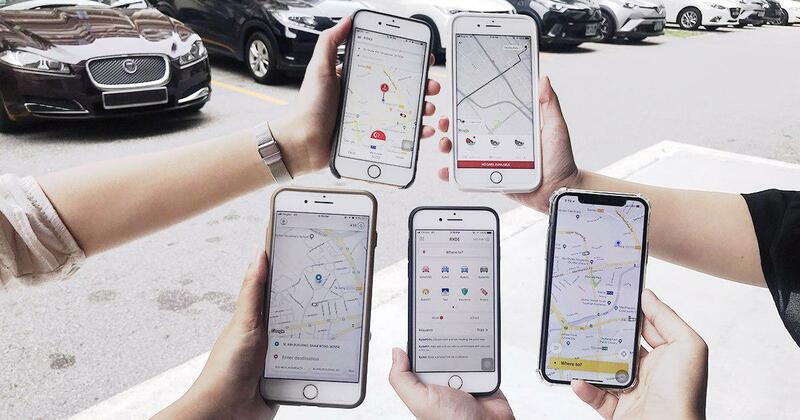 We compare the prices of all of the Singapore-based ride-hailing apps* and their private-hire car services to see which one can be Grab’s alternative. *Except Filo, as seen above, we tried to get a ride but there were no cars available. A quick look at their Facebook page showed that their last activity was on 13 June. We checked our apps just a little over the morning’s rush hour to see what the normal rates are. 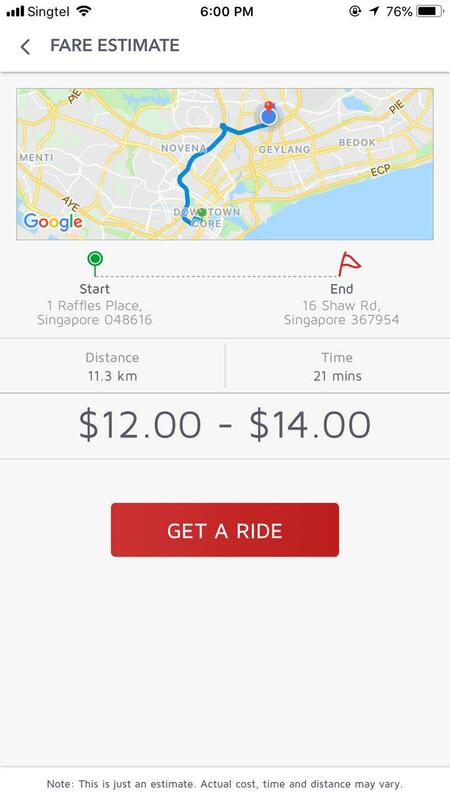 Here’s a regular ride to, say, an event at One Raffles Place. 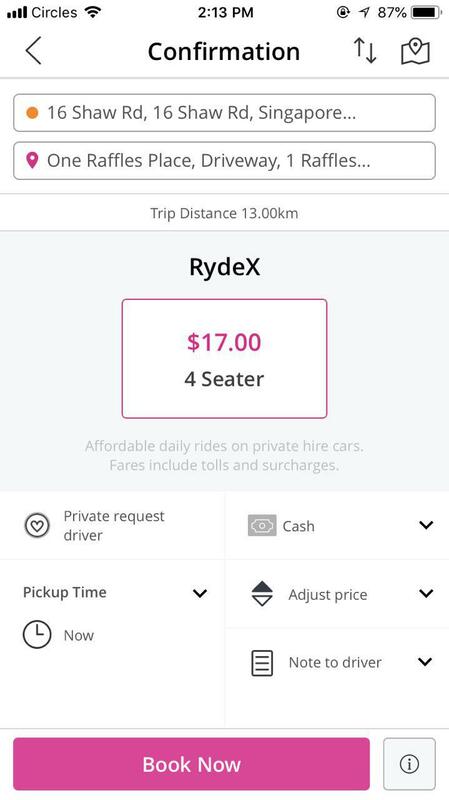 It’s clear here that taking a Ryde to the CBD would cost the most. Ryde, once again, takes the lead here while Kardi and TADA remain at the same rates. Perhaps, this is a good time to schedule a meeting, you know, post-food coma? Prices are steep, especially for Grab, as their dynamic surge pricing kicks in. What’s interesting is that Kardi’s price remained the same throughout the day. The pricing model, drivers’ commission rates, the size of the respective driver fleets, and the waiting time to get a ride are just some of the factors we should take into consideration. TADA: No dynamic pricing, sets a fixed percentage for peak hours, base fare of $2.30 for metered rates. In a 2017 report, there were over 41,000 private-hire drivers since the two giants entered Singapore in 2013. After acquiring Uber, Grab would have the largest number of drivers onboard with them. In Ryde’s latest update in July this year, they revealed that the number of private-hire drivers has doubled since May, and now has a pool of 10,000 drivers. Kardi had aimed to recruit 3,000 drivers in June, while TADA has over 2,000 driver sign-ups in July. But TADA reported a significant growth over the past two weeks since its launch. According to this, they now have more than 9,500 drivers signed up and have accumulated almost 50,000 bookings. Based on my personal experience, I was unable to get a ride on TADA at around midnight in late July. On the map, I saw a car near me. I waited for several minutes, but no one accepted my request. Perhaps it was because I had booked from the Night Safari and it was far, or the fare was too low for the driver to want to pick me up. Another colleague faced the same problem with TADA when he tried it out during the late morning, booking from Orchard. When he switched to Kardi, he got a ride in less than a minute but he thinks he it’s because there was one driver near him. Recently, we managed to get Grab rides out from our office, that’s located in a fairly industrial area, almost immediately. We also managed to easily get a Grab back to the office too. But maybe it’s too early to say, because having more choices doesn’t mean we have better competitors. I think the general sentiment is to have another technology company that won’t fail us – like with the multiple folding of bike-sharing companies in Singapore. Grab became the next most reliable ride-hailing service after Uber exited Southeast Asia because they’ve been around for some time already. 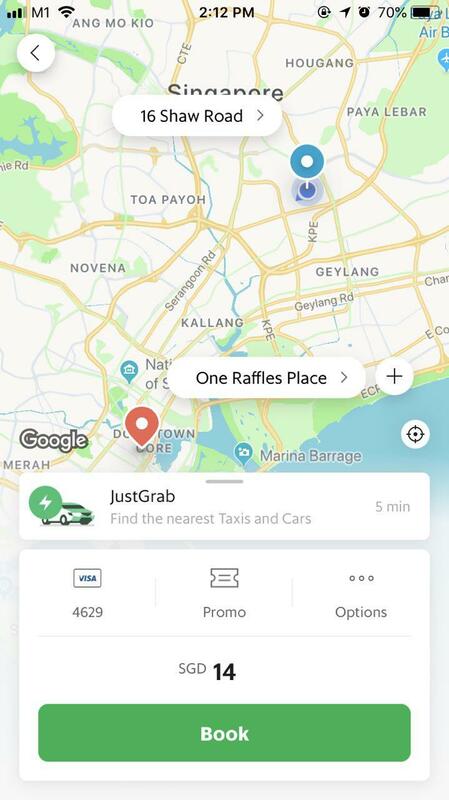 They have programmes that enable and empower female Grab drivers, staff, and their families, introduced a rewards programme, and continues to add more services onto their platform like GrabFood and Grab Financial. Of course, all of these are possible mainly because they have received extensive fundings, such as the US$2 billion from their latest funding round. I think for a ride-hailing company to be sustainable, they’d have to strike a balance between drivers and riders, providing benefits to both communities. Like this article pointed out, TADA’s competitors strategy is to “tie down drivers by, for instance, nudging them to devote significant amounts of time to their apps”. But they also highlighted that TADA will “quickly become a forgotten app” should users repeatedly fail to get a ride on their app. 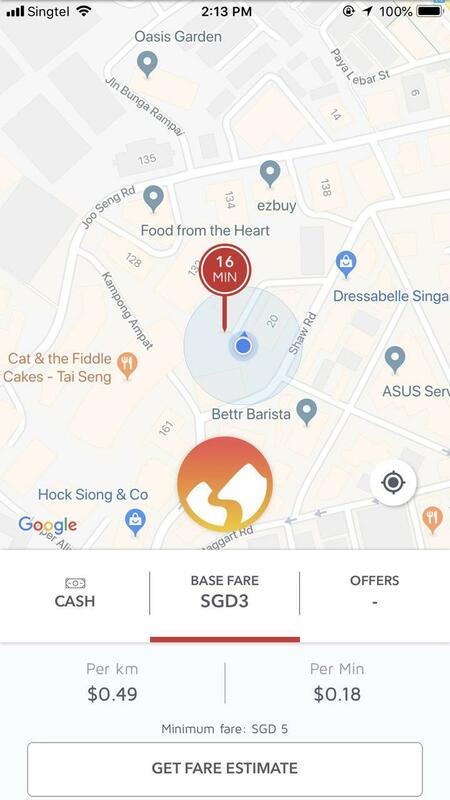 At the rate they’re going, TADA could soon take over Ryde to have the second-largest private-hire driver pool in Singapore, simply because of the flexibility and the promise that drivers can take home all of their earnings. 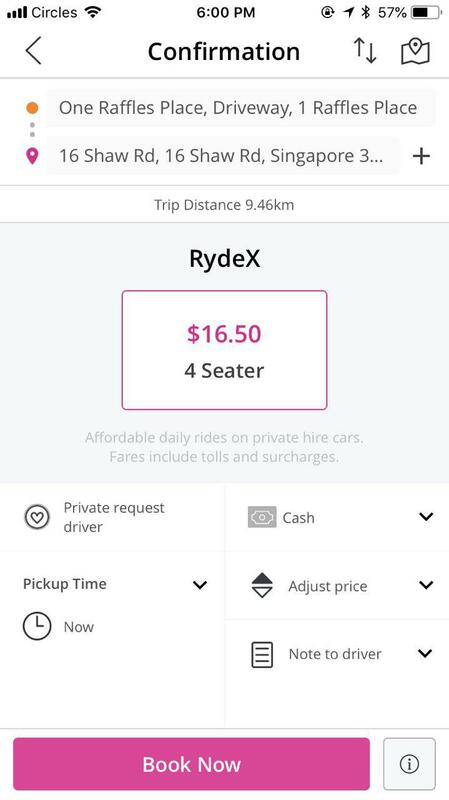 Ryde’s special private-hire services like RydePET, and their scheduled booking feature could become their niche. Kardi’s consistently low fares could also be a big draw for riders who want affordable car rides to their destinations. 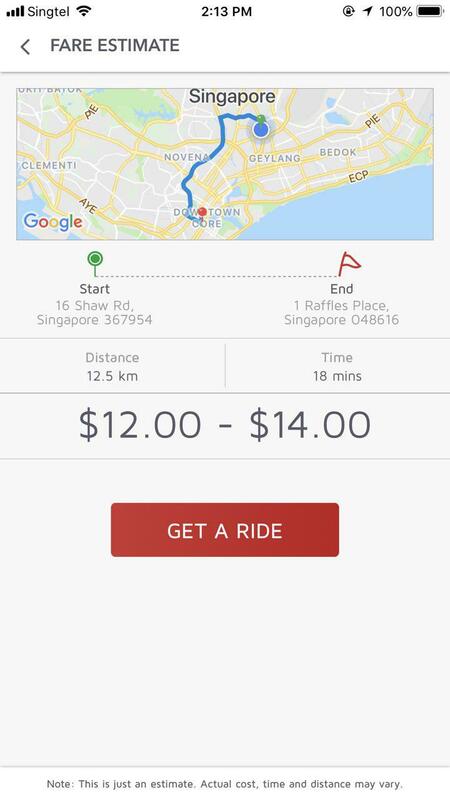 Things might also be different when Go-Jek launches in Singapore. What do you think? Have you used any of these apps yet?